Fair warning, this is not some mind blowing oh my gosh I'm the first person to ever think of this money saving tip, but any time I figure out a way to save money, I want to share, so share I shall. Also, it is super long with lots of over-explaining, but that's how I roll. Feel free to scroll all the way to the bottom for the quick version. First off. Our trip in June 2015. We were considering London, Paris and Rome. When planning, I discovered that Dublin was much cheaper to fly into than any of the other cities, so we decided to swap London for Dublin. Flying into London and out of Rome was about $1,650. Plus about $60 for the Eurostar from London to Paris, then $100 to fly from Paris to Rome, so we'll just call the total $1,800. This is the main flight to London and coming home from Rome. It doesn't include London to Paris or Paris to Rome. This is the main flight to Dublin and coming home from Rome. It doesn't include Dublin to Paris or Paris to Rome. Doesn't save much, does it? This is a return flight to and from Dublin. A flight to Paris from Dublin was $80, Paris to Rome was $60 and Rome to Dublin was $110. That brings our total for all flights to exactly $1,200 as opposed to the other option of $1,800, which saves $600 each. When it's coming from one bank account - that's a savings of $1,200 which is pretty damn substantial to us. Sure, we didn't get to go to London but we'd both already been. Plus, we could have added London in before Paris and it would have only cost us an extra $100 each in flights, and that would have still been a total savings of a thousand dollars. So I just wanted to share that way first, just in case you are planning a trip to Europe and Dublin is close to where you want to go. We flew to Paris a few hours after we arrived in Dublin, it was just booked separately. Because it's booked separately, you run the risk of missing your 'connecting' flight and being up a certain creek without a paddle. I was worried about this, but we had zero problems. I left like 6 hours in between though, I wouldn't cut it any shorter. We also didn't carry on any bags, so it wasn't an issue. You can always book it on the same ticket using a multiple city option like on expedia. That way you are covered if you miss your flight. It's a little more expensive, but it comes with peace of mind which is priceless to some. Note that I didn't do it for Paris to Rome or Rome to Dublin because they weren't crucial i.e. there wasn't another flight the same day so I wasn't worried about missing a connecting or anything. I did test it and put it all on the same ticket, and it was more expensive than doing it separately. Anyway. On to the next trip, June 2016 (which is most likely not going to happen, but still, I found a cheaper way and that's what matters). 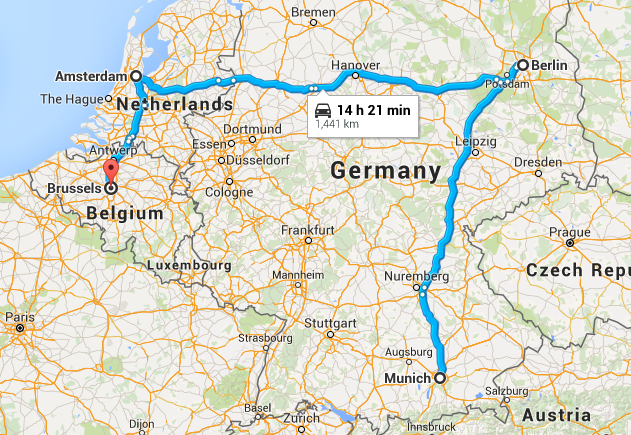 This time, the plan was Munich, Berlin, Amsterdam, Brugge (Bruges) and Brussels. I tried several different itineraries, but flying into Dublin just wasn't going to work this time. As you can see below, the order I have listed above makes the most sense logistically. Flying into Munich and out of Brussels is $1,700. Ouch! I had planned on using trains for all our inter-Europe travelling, so it's just the get-us-across-the-pond flights I had to worry about. 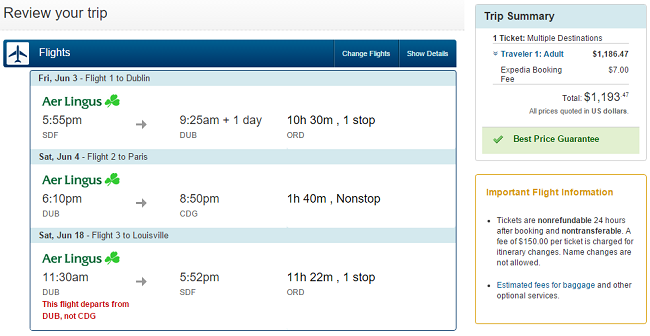 Trying to use the same method, a flight to Dublin is about $1,000, and we could fly directly to Munich that day. The trouble was with the way back, as unlike last time we were not planning on staying in Dublin for a few days. Which means we would need to be back in Dublin at least 3 hours before the return flight departed. There were no flights that arrived into Dublin that early, so we'd need to arrive a day prior and stay the night - that takes a day from my already scant vacation time and adds an extra cost. Even if this wasn't the case, I don't feel comfortable running the risk of missing my flight home to save a few bucks. So. What's a girl to do? 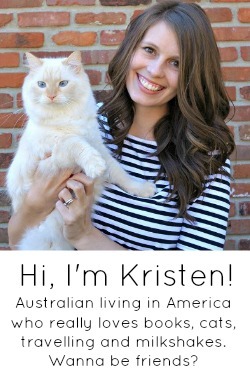 I had resigned myself to paying $1,700 per person, though I wasn't looking forward to telling KC that. I tried looking at other airports, but Louisville isn't close to much and they were all roughly the same price, so it wasn't worth it. I fiddled around with a few bigger airports - NYC, Boston, Chicago. It was like $800 cheaper to fly from one of these airports. Yeah, we'd still need to get to those airports, but it was the same thing as the whole Dublin way, just in reverse. NYC and Boston were cheaper, but they are further away which makes it logistically harder - we'd probably need to arrive the night before and get a hotel, or stay in a hotel the night we came home and that's just too difficult / annoying for me. Chicago is the closest and still affordable, the only problem is that when I was searching for Chicago - Munich and then Brussels- Chicago, the only option was an airline I didn't know. I'm sure Polish airlines is very nice, but I like to stay with airlines I've flown with before. There were super cheap Delta flights available, but Delta and I have a 'we like to change your flights a million times without your permission' history and I don't feel like going through that again. Just to solidify my annoyance with Delta, look what happens when you select the cheap flight. Um, that's a pretty big increase. Anyway, moving on. So I fiddled around with the first and last destinations - I wasn't willing to budge on starting in Munich because it made the most sense and would be the hardest to get to and from if we did it in any other order. I eventually discovered that we could fly from Chicago to Munich and then home from Amsterdam to Chicago for under $1,100. Phew. I swear, I'm almost done. So, we could save roughly $600 by flying out of Chicago. But how do we get to Chicago? We could drive, but that doesn't sound fun, especially on the way home. 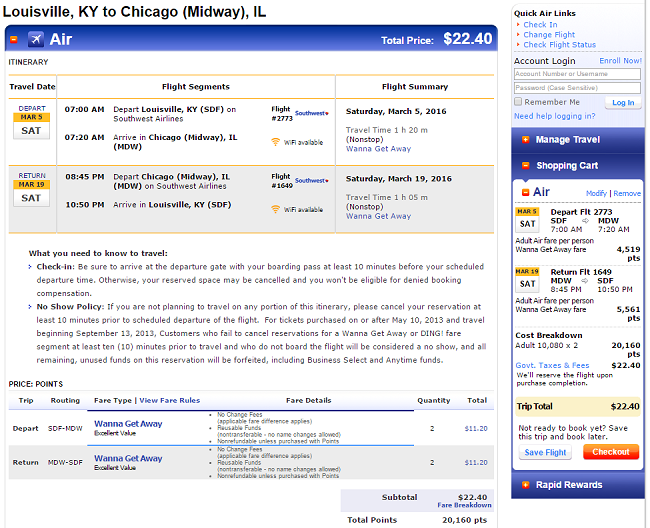 Or... we could use our Southwest miles to fly to Chicago. Good news: it would cost $23. Bad news. Southwest doesn't fly to O'Hare, so we'd have to fly into Midway and then get ourselves to O'Hare. Annoying, I know. I explained all this to KC and he was against it until I told him it would save us $1,200 total. 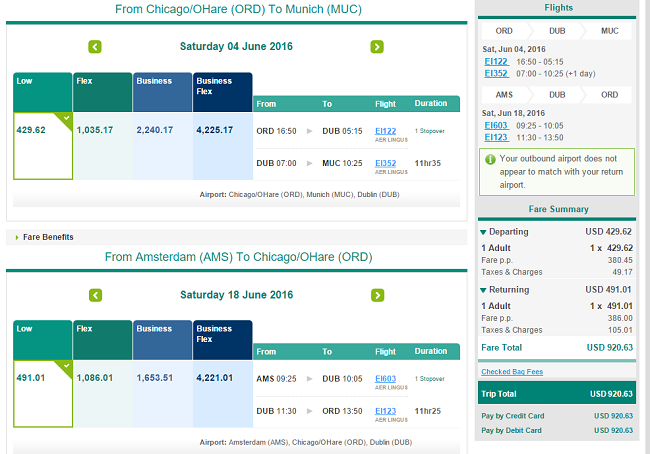 We ended up finding a cheaper flight on the Aer Lingus website for under $930. If we paid $930 for the main flight and then $23 for our Southwest flights, it would mean our total flights were less than $1,000 each. So we would save $700 each, for a grand total of $1,400. Um, that's a pretty penny right there. The way we got so many miles with Southwest is by getting their credit card. I don't recommend getting a credit card if you're not good with money (hello, me) but if you are responsible and are going to use a credit card anyway, why not get something out of it? We signed up during a bonus period, we had to spend $2,000 in 3 months to get 50,000 miles. $2,000 over 3 months was easily reached with bills, groceries etc. Obviously, the 'inconvenience' of this might deter some travellers. But to us, the savings were absolutely worth it. Note: I use Expedia to gauge how much everything will cost, but I rarely purchase via them. I often find going directly to the airlines website has the same price, if not a cheaper option, as you can see above. I feel like something is less likely to go wrong if I book with them directly, or they will screw me over less if they are like 'oh this sweet traveller went directly to our website rather than kayak or expedia'. 1. Fly into Dublin and visit other cities from there. You're best off ending and spending a couple days in Dublin so you don't worry about missing your flight home. 2. Fly out of a bigger airport in the US. Even if you don't have miles to use, it still might be cheaper than flying out of your city's airport if it's small like the 'ville. I know there are tons of other ways to save - fly midweek, visit the off season etc etc but sometimes those options just don't work, and we still to deserve to save money as well. If you are not planning a trip to Europe, I do hope you didn't read any of this, I would hate to waste your blog-reading time. But if you are, I hope I showed you a possible money saving option! 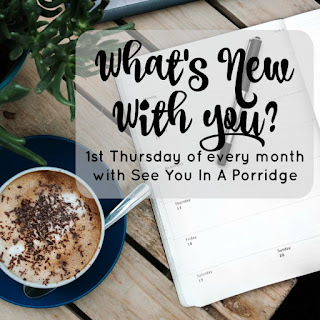 If your eyes are still glazed over, email me at seeyouinaporridgeblog@gmail.com and I'll be happy to do the research for you, because I'm a weirdo like that. I feel ya lady! We are trying to book our Thailand flight right now and its a wormhole of research! i always try and fly home or out mid-week! it's always cheaper that way...also, for some reason it's so much cheaper for us to fly out of Buffalo! I love these tips and tricks!! Anything to save some money--which means more $$ to spend when you're actually ON vacation!! I doubt I will ever go to Germany (boo) but I still read this post and damn that was confusing. Lol. I'm terrible at planning trips or traveling. That's definitely Michaels territory. It's quite impressive how well you have it all figured out and it's definitely amazing that you would save at least $1000 on flights! I don't think I would have the patience to figure all that out. ;) way to go girl! Flying out of Dublin is always the way to go. Usually Aer Lingus is so much better. Love seeing these comparisons! Great job! We flew Delta when we flew to Iceland, and the only thing I didn't like was that they didn't seat my husband and me together. I book months in advance, so I don't know why they do that :/. We had to rearrange ourselves with help from the flight attendant. I also did the same kind of research when I was looking for Iceland flights, trying different cities to see which is cheaper. We ended up driving to NY and flying out of there, because it was a few hundred cheaper on each ticket than if we had flown out of Philly, which is way closer to us. The Philly flight had us flying into NY, though, and connecting there. So, I figured why not drive. This is cool for Europe. I've never been to Europe, so hopefully if we go, I can come back here and learn from your itinerary :). This is amazing! 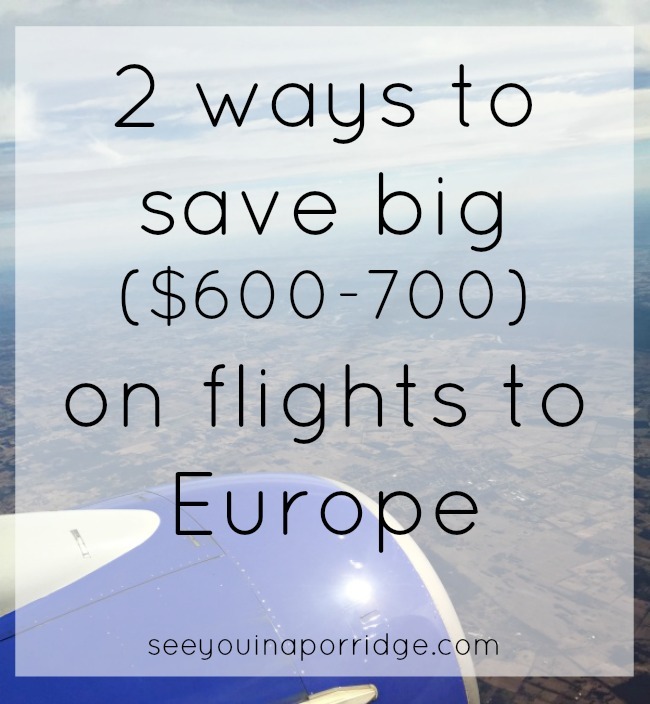 When we booked our first trip to Europe last year, we did a ton of research and ended up swapping out cities in for different ones due to flight costs. It's so worth it though, and isn't it insane how much it costs to get over there but once you're there it's super easy/cheap to country/city-hop?! I wish it was that simple to city hop here in the states! Flying out of different airports really can save SOOOO much money! We're lucky because we're 2.5 hours away from both Chicago and Detroit - so 3 really big airports and luckily, have always been able to get pretty cheap flights with some searching. Not that we've flown to Europe (yet ;)) but will keep this all in mind for the future!! You are the travel guru! I realized the other night that I should probably start planning our trip to Big Sur in April (because I know things will book up for the marathon) but it was the last thing on earth I felt like doing. I seriously started to wonder if it would be completely wrong to email you and ask you to do it for me haha! I did end up booking our flights because I have a pretty narrow window for what time of day I want to leave, and there were only a few available. They definitely weren't cheap :( With your deal-finding skills you probably could have flown 2 people to Europe for how much I paid for them! This is so helpful!! I always fly midweek as it's so much cheaper. We are pretty lucky here in Boston, you can get really good deals flying to Europe from here. I have booked my last three trips to Europe on Expedia and have never had any problems. Ah that's super helpful! Alex and I are starting to plot a European trip for when I'm legal to leave the US lol. Your itinerary is a lot like what we'd like to do also, though I think Hungary might be one of the places for us to visit. We haven't fully decided yet. I've also noticed that flights into some cities are more cheaper than others, and flying out of New York airports is much cheaper than say Atlanta, which is kind of close to us here. On a different note, I've flown with LOT (the Polish airlines) and they are really good, and most of the time really cheap too. Wow that's a whole lot of research! I often do research but I don't often think of flying to different airports (that are further away than Glasgow and Edinburgh of course) and such - good idea! Saving this post for the future when I eventually am able to travel to Europe! Thank you for these tips!! Thanks so much for this!! Even though I've been to Dublin, I checked and we can do a non-stop from Orlando - Dublin instead of a non-stop from Tampa - Germany for $500 less, and then spend more time over there exploring!! what a thoughtful and organized post! I think collectively as humans, we are all continually searching for cheap airfare, haha. This is great! It's really the most expensive part of travel, especially to Europe. Grumble. I would love to go to Dublin someday so I'll keep this in mind. 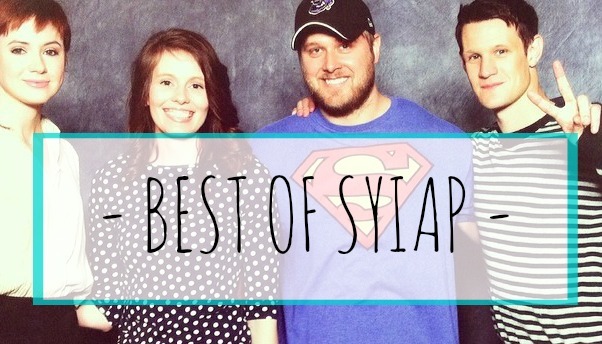 We have the Southwest credit card and it has been awesome! Those miles are so helpful! Ummmm this is amazing. I may have possibly been looking at flights the other night and had a bit of a heart attack. We have a US Bank credit card that we use for points. It's not specific to an airline. I'm hoping we''ll be able to save up a bunch for Europe. But this is awesome, I'll keep it in mind. Flying into Iceland also is a pretty cheap option to get to Europe. They have 100 dollar round trip tickets from DC and they often have a free stopover in Iceland on your way into Europe. Travel planning can be so stressful! Awesome recommendation. I will suggest you to use tripair.com (I am not spamming I swear). I find super cheap tickets from Venice (which is 2 hours away from Ljubljana) to MEX. 700euros round ticket sometimes, but that is because I arrive to my small town. 350euros if you do Munich-Cancun. Roundticket. Sometimes you save by flying from small international flights too. Plus, they are a travel agency online. So if something happens with your card, you email them and they will freeze your reservation. I just love them! They respond super fast too! You are a travel expert! If I ever fly multy-city in Europe, I'll come to you for advice. My friend told me a tip that sometimes it's cheaper to book 2 1-way flights instead of roundtrip. Or look for flights using 1 passenger only because if you search for 2 people, the tickets with "only 1 left" won't show up. I'm sure you already know this, buy on Tuesdays! We always look through Dublin too! It's so strange that Are Lingus is so much cheaper than everything else. I wonder why? I knew flying Euro carriers saved money, as did "hoping" from one Euro city to the next instead of flying direct. But I didn't know it was that much cheaper! And Rome is just one of those bizarre, super expensive cities to fly into. I can fly to Paris or Iceland for dirt cheap, but Rome? Nope! I was looking into going way back in 2007 (almost 10 years ago!) and it was a $1500 flight back then, too. Also, "they" say Tuesday during the day is when flights are the cheapest to book. You don't have to fly on a Tues, but if you book it then, you're supposed to get some of the best rates. You know, whoever the hell "they" are! Saving this for when we need to book our trip to Europe! Our friends in Italy have told us that flying into Milan is cheaper than flying into Venice, so I guess for some reasons some airports are just cheaper than others. We're going to try and use our miles to get to a major hub like NYC or Boston or Chicago, and then hopefully the plane ticket will be cheaper out of there too! Such great tips! So good to read your trips. I was looking at flights a few months ago and got discouraged by the prices but I did realize it was so much cheaper to fly into say Copenhagen than London so it opened up my search. I'll Dublin too. I believe Orlando airport is probably big enough to fly out of. We are thinking about Italy for our one year. So you recommend flying into Rome then right? Wow that was a lot of info to absorb! I definitely do agree with not always flying out of where you live. A friend of mine drove to another state (close to us) and flew out of that one and saved so much money. Seriously, all the diligence and patience points go to you. I think I'm finally starting to learn from your wily ways too. When I was planning how to get to Wilmington, NC for B2B, I checked every airport I could get to by car, both here and in NC. It ultimately ended up being the most time- and cost-effective for me to drive (alternative would be to spend as much time waiting for a connecting flight and spending way more money) but the point is I checked! Normally I would just check flights out of Newark (the best in the NYC-metro area, honestly, in case you ever need to know for future reference) and MAYYYYBE take a look at JFK and La Guardia even though they're a PITA to get to with peak hour traffic. Anyway, the point is, thanks for always sharing your tips and tricks and trying to help us all save some dollars! I think it's something to do with Dublin airport having such lower taxes and fees for the airlines than Heathrow. Which the airlines then kindly pass on to you in higher ticket prices! I know of someone who regularly books tickets to Australia from Dublin because it's so much better value than Heathrow, and then just gets a cheapo Ryanair flight from London (Luton/Stansted or similar) out to Dublin. I think sometimes it even connects back through Heathrow, which is a bit mental. Still, if it saves the ££! It's crazy how intense of a game it is to find the best flight deals! It's pretty fun to plan out but also a bit frustrating sometimes! I know you said you don't like using Expedia but I've found you can use eBates with them. I think there are a few others (maybe Delta?) as well. I'm not sure if this conflicts with credit card rewards but it can give you a little bit more savings if it doesn't! Also, we've spent the night in airports before in order to save on the cost of a hotel room. It's not fancy and uncomfortable but growing up, my dad always did it and I guess he passed it on to us. If it saves $100 or so, it might be worth it! I love your travel posts -- they are always, ALWAYS so helpful. We almost always fly out of ATL, because their flights are $200-$300 cheaper than trying to fly out of the Ham! One of my brother-in-laws has the SW credit card and anytime they travel they pay almost nothing for their flights, I'm always so jealous! And omg at that Delta price change-- that's a ton of money! I've always heard it was cheap to travel within Europe, but have never looked into it, so it was nice to see how much you guys actually paid for your flights when you were there.